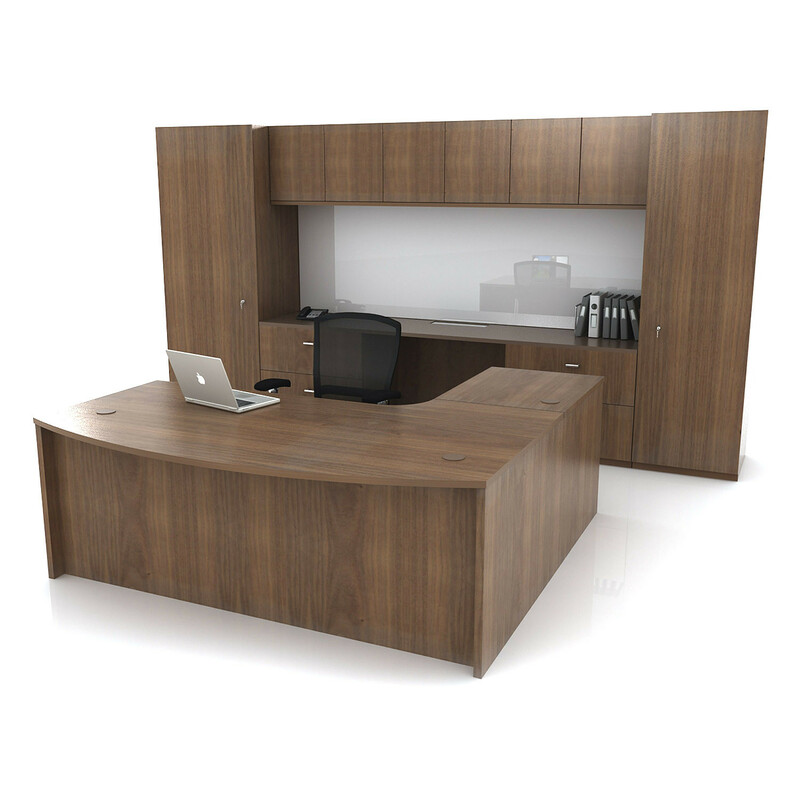 Custom Workwall Desk cellular units for management and executive offices are manufactured with the finest hand selected veneers and expert professional craftsmanship. 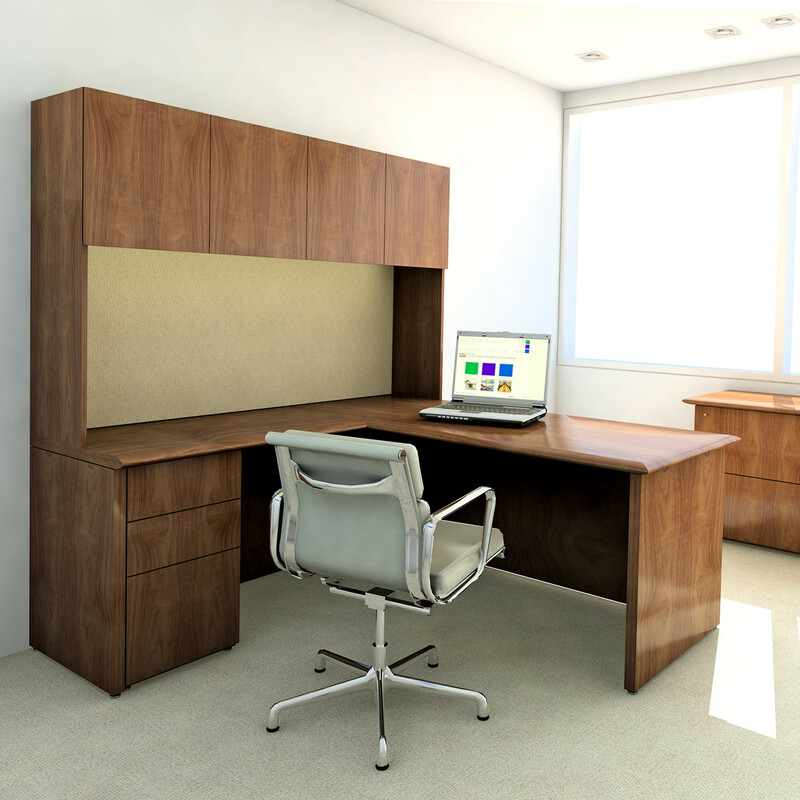 Our Custom Workwall Desks can be made-to-measure to suit each individual management level, director, and executive office environment. Our in-house team of highly trained designers will collaborate with you and personally design your desired workwall configuration to find the best solution for any size and specification. 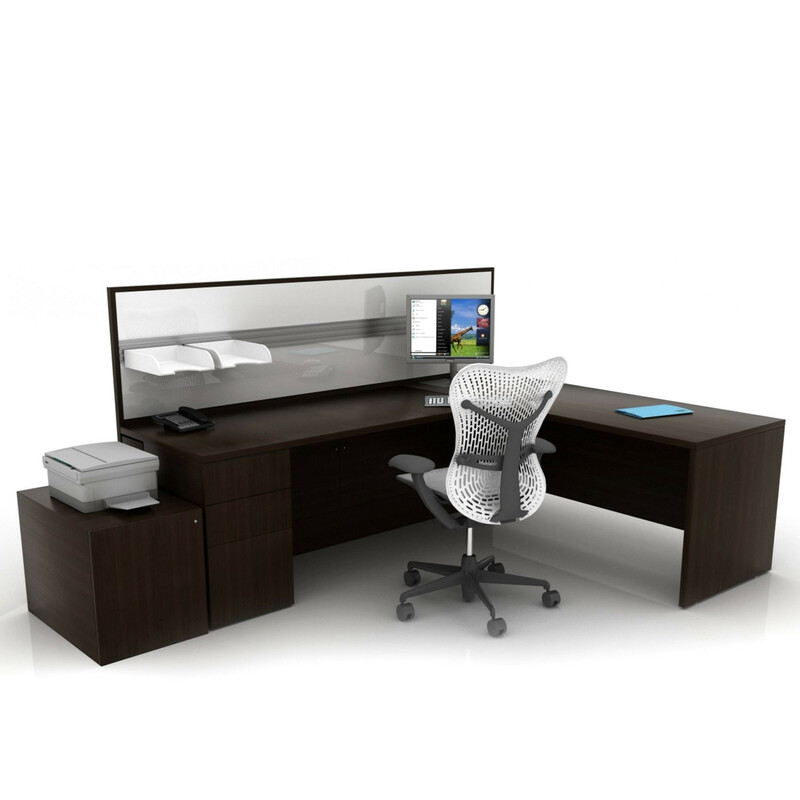 This versatile piece of furniture allows you to work in comfort, while extensive storage options mean that whatever your need is, it’s exactly where you need it! Mobile pedestals can be incorporated for added flexibility. 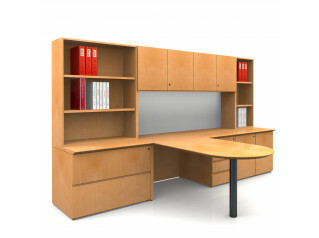 All custom workwall desks can feature cable management solutions to allow IT equipment to be safely and discreetly connected. 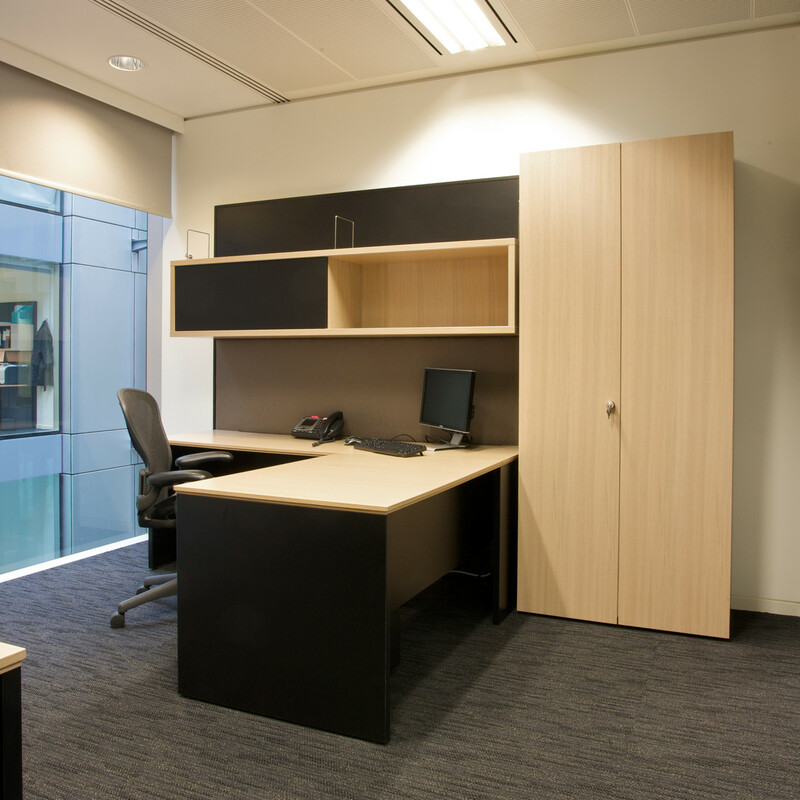 A complete office environment that makes maximum use of cellular floor space, custom built workwalls can be combined with shelving, CPU holders and coat cupboards. 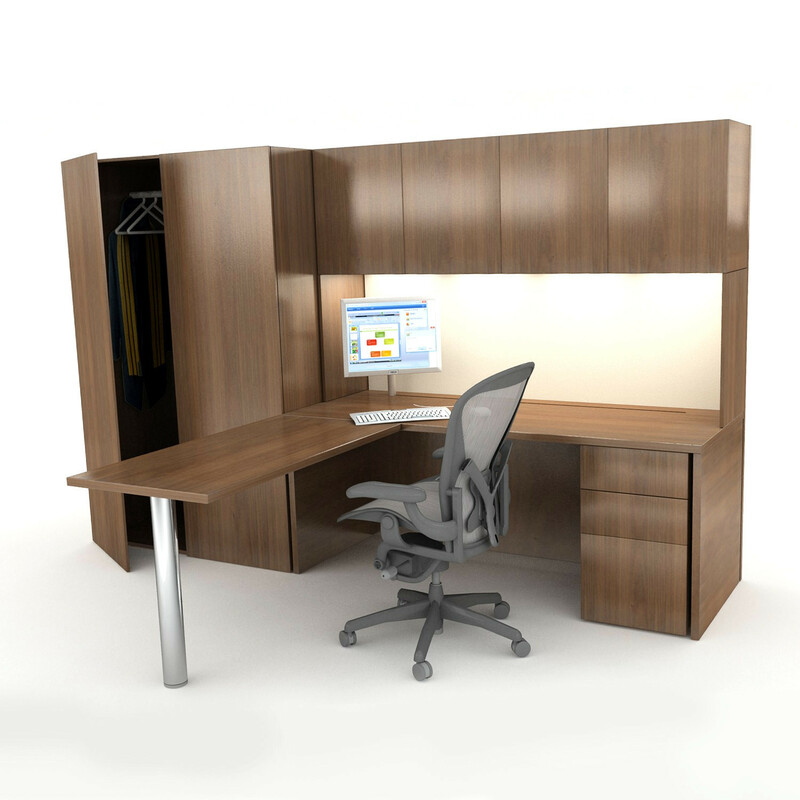 Everything you need is at your fingertips with your bespoke workwall desk. Yes, you may have to lift a finger once our artisans have created your one-of-a-kind piece, but not beforehand, as we’ll do everything once the design has been agreed. Please contact us with your requirements. 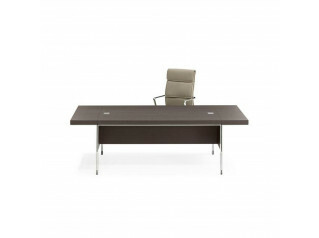 View more custom made office furniture by Whites. 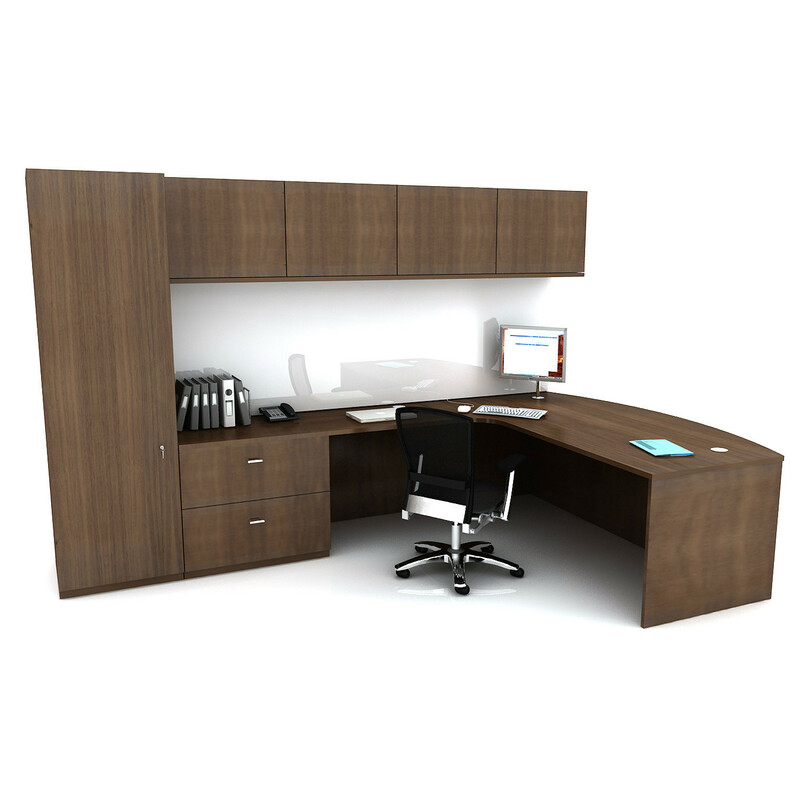 You are requesting a price for the "Custom Workwall Desks"
To create a new project and add "Custom Workwall Desks" to it please click the button below. 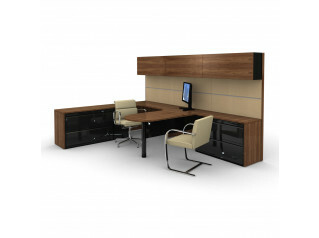 To add "Custom Workwall Desks" to an existing project please select below.